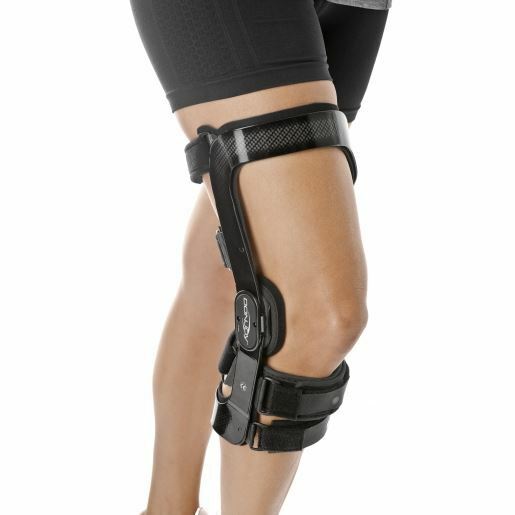 This is DonJoy's lightest knee brace that offloads the affected area of the knee and reduces ligament strain allowing you to go those extra miles with minimum pain. There are 4 points of lverage that reduce ligament or ACL strain by keeping the knee in a stable position and minimising any further cartilage damage. 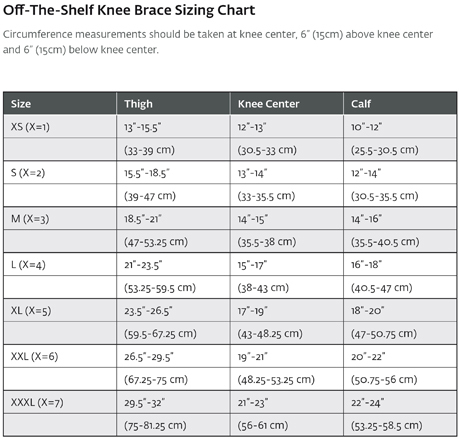 Movement and staying healthy is the key to healthy knees. 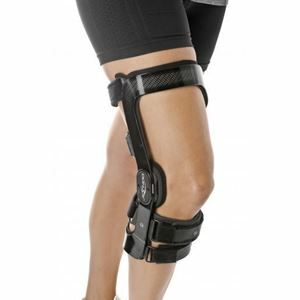 Available as Medial and Lateral to offload either the medial side or the lateral side.